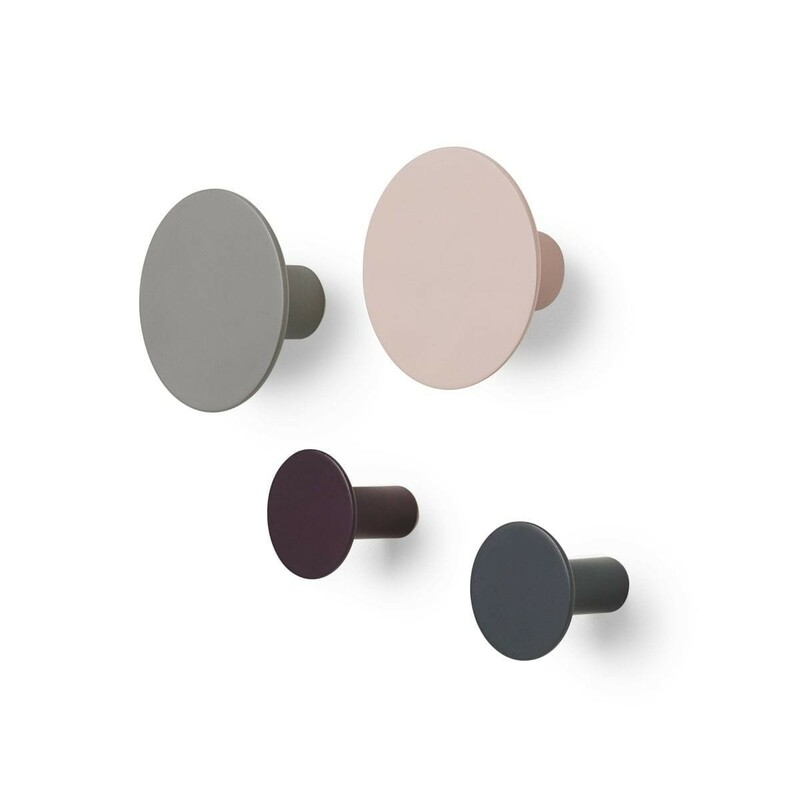 Ponto wall hooks by blomus are a functional decorative element. They are made of polystone and come in sets of 4 featuring an elegant four-color combination. 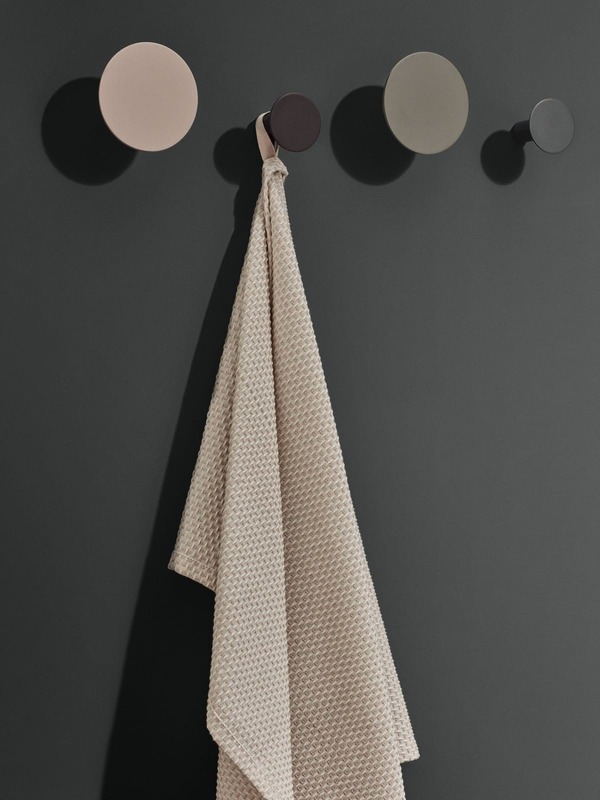 Color: Elephant skin, gunmetal, rose dust, winetasting.